Howdy, talliers! It's July and things are heating up. 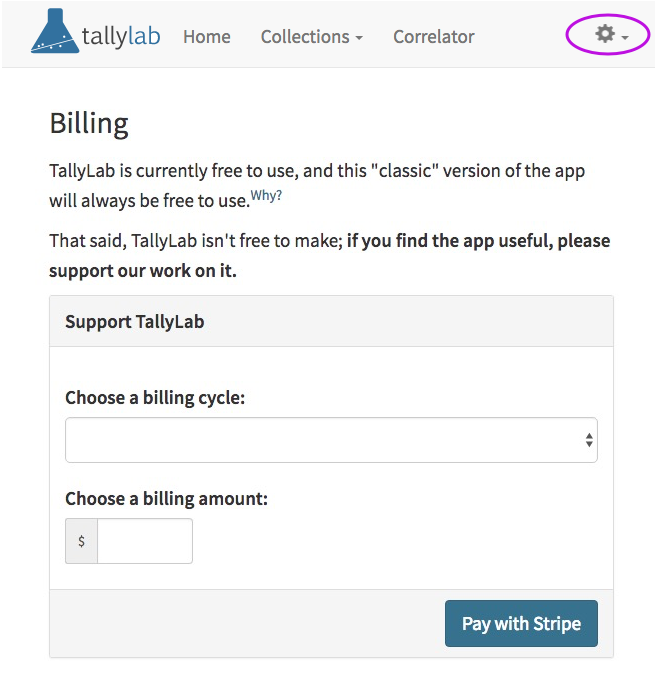 Quite soon you'll have the option of regularly backing up your TallyLab data to the cloud. 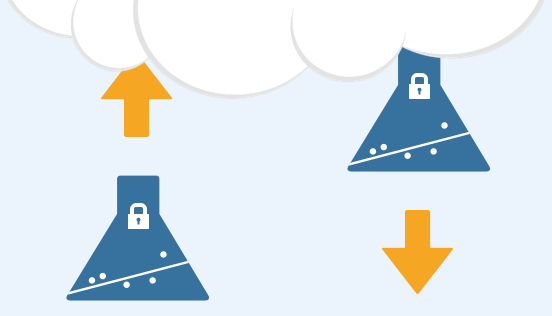 If you lose your device, this remote backup will be a convenient way to restore your data. 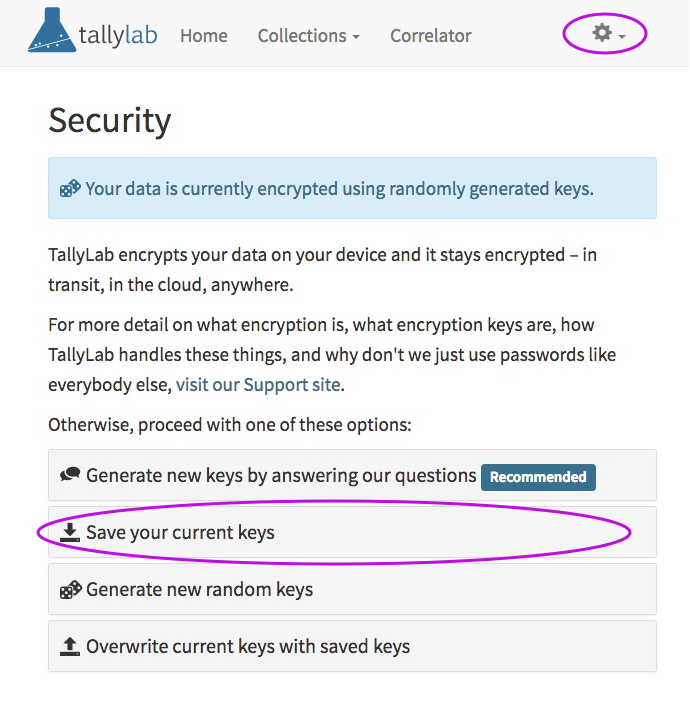 Since your data in TallyLab is always encrypted, you'll need encryption keys in order to restore from a backup. Go to the new Security area of the app, click on "Generate new keys by answering our questions" and answer the series of autobiographical questions we've assembled. Go to the new Security area of the app, click on "Save your current keys" and then download your key file and keep it somewhere safe. Shared tallies. Anything you do in collaboration with others is fair game here — parenting, chores, bird sightings, you name it. ...and oh so much more! That's all for now. Feel free to reach out to us by replying to this email or by clicking one of the links below.